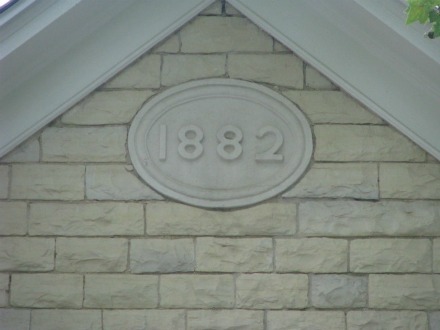 Doyle Place , owned by Randy and Judy Mills, was built in 1882 with native limestone by Patrick Doyle an Irish immigrant. Patrick Doyle was the first settler in Marion County in 1856. 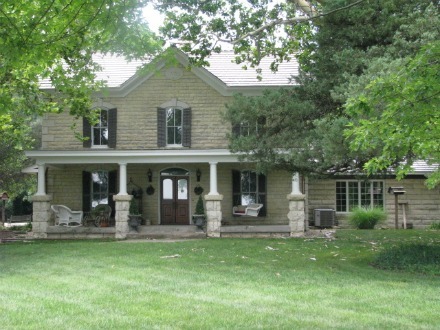 This home was purchased in 1969 by the Mills Family. The house may be seen from the road.